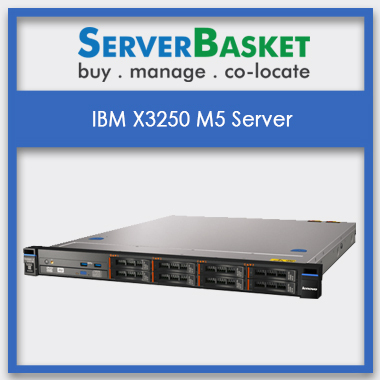 Lenovo ThinkServer TD350 server accompanied with Intel Xeon E5-2600 v4 processors is a high-performance 2 socket tower server that ensures to offer high performance and storage capacity without the need to invest more amounts in a rack infrastructure. The Lenovo TD350 server’s improved management system provides greater remote management, monitoring facilities for increasing uptime, network availability and reliability making the server work for cloud deployments and important high level business applications. The Lenovo TD350 is a versatile 4U 2-socket tower server offers superior performance along with new features for improving server management capabilities. With balanced flexibility as well as performance, it would be a great choice for all the business categories. 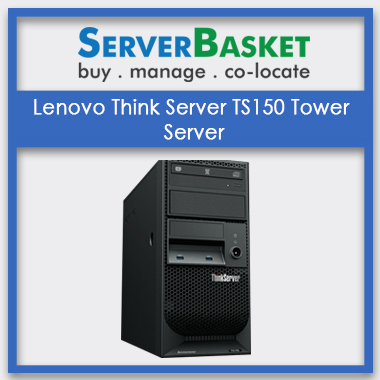 High level open industry standards and remote access options makes the Lenovo ThinkServer TD350 tower server ideal for any environment i.e., office, retail environment, growing data center, small, medium and large business organization, larger based databases etc. 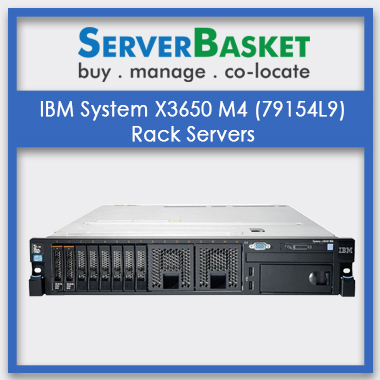 This server is accommodated with Lenovo XClarity, a server management tool and various mobile options for providing simplified server management, error rectification activities and securely monitoring the user’s systems from Android and iOS devices. 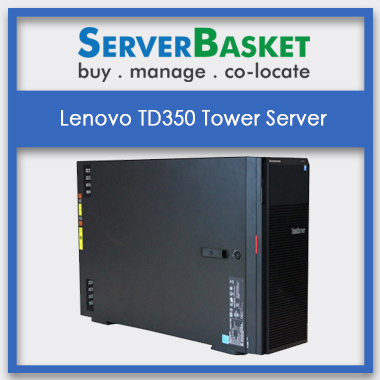 With each and every ordered Lenovo TD350 server, we provide a seller warranty period of 3 years with extension options. We handle and resolve any kind of actions occurred in this warranty duration without charging even a single penny from the customers. 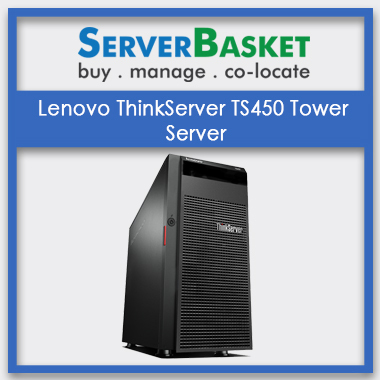 We guarantee our price for Lenovo ThinkServer TD350 server to be the lowest compared to any other Lenovo server dealers in and around India. 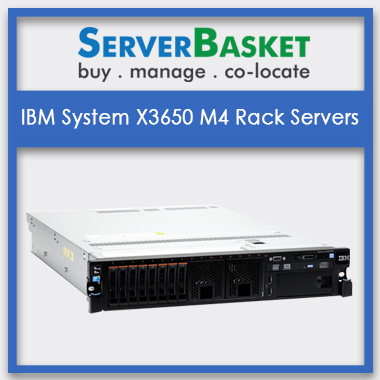 We promise that we will beat any advertise Lenovo server prices than our competitors! 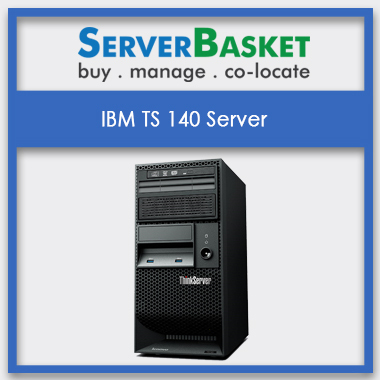 It may be any location in India i.e., Bangalore, Hyderabad, Chennai, Mumbai, Kolkata, Coimbatore, Pune, Delhi, Vizag, Ahmadabad, Chandigarh etc., we deliver the ordered Lenovo server irrespective of the remote location without compromising in less time.